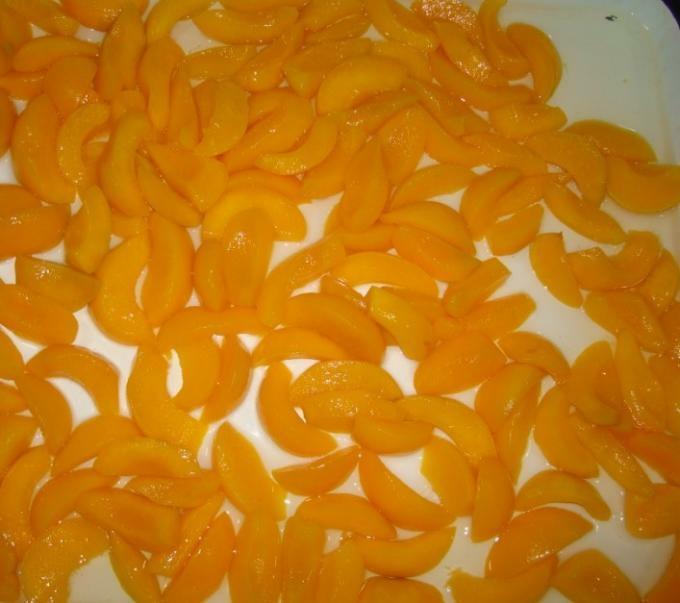 Selected Grade A Yellow Peach in Production! 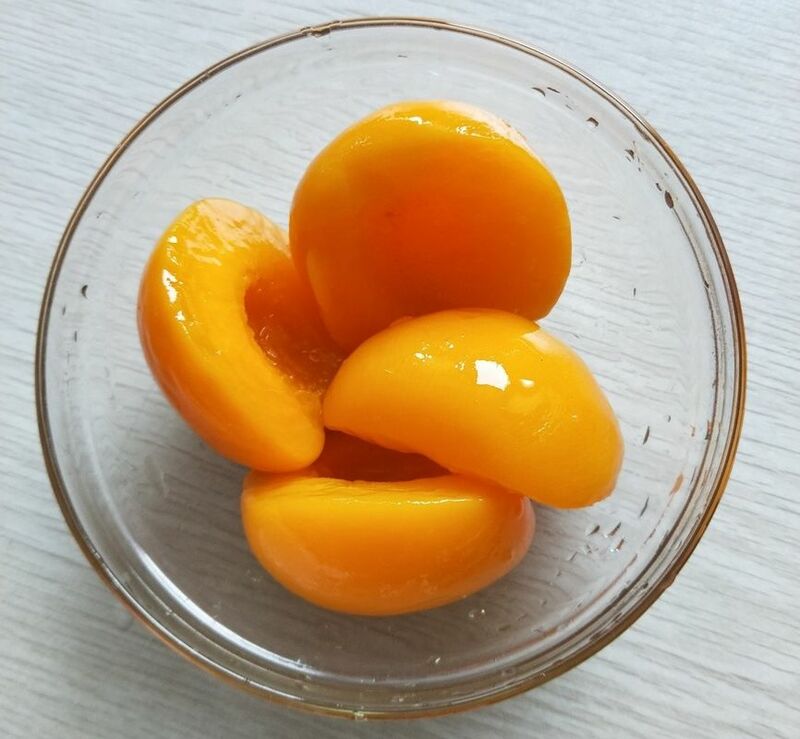 NEWMAN only selects the ripe Grade A yellow peach grown in best soil in fruit hometown of Dalian City, which is famous for its juicy yellow peaches. Dalian is also known as the top 100 international livable city and famous for its favorable climate & beautiful environment. 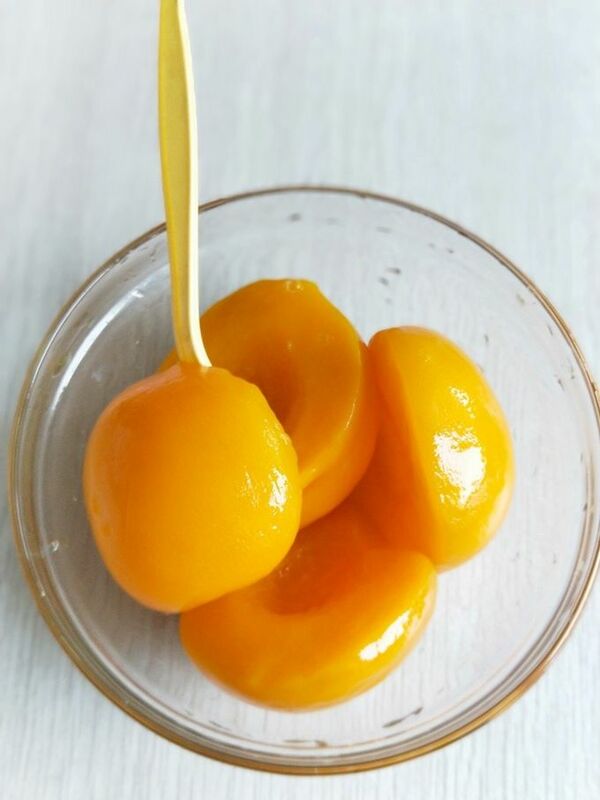 NEWMAN canned yellow peach has tender and juicy flesh. More delicious than fresh fruits! Keep in fridge, more delicious! No Preservatives, Natural, Healthy, Nutritious! Suitable for all the ages! All the production procedures (raw material sorting, peeling, Core removing, sorting, bottling, cap sealing, sterilizing, cooling, packing, etc,) are in strict control and multiple QC inspections.